Don't forget about our monthly raffle! Believe it or not, another month has flown by! Don't forget to sign up for Enslow's monthly raffle of $100 in free books! 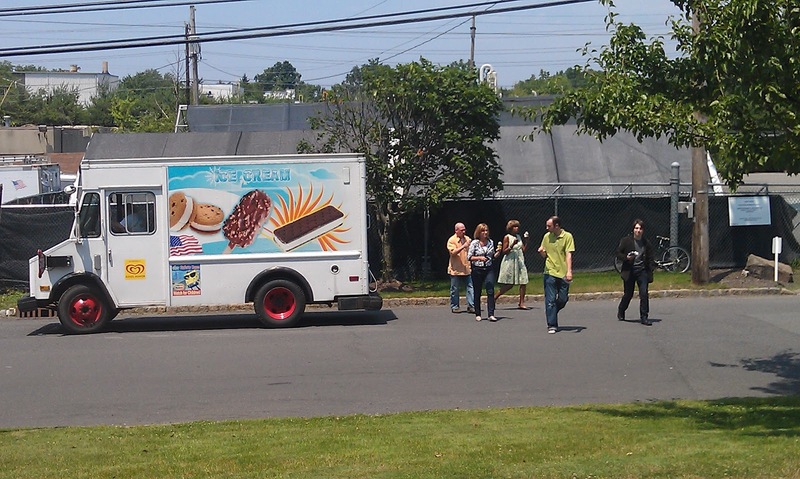 We've been watching the ice cream truck drive past our office all week, so today we decided to make it "Ice Cream Friday." Adopted on September 17, 1787, the Constitution has been the supreme law of the United States. Fifty-five delegates, gathered at the Constitutional Convention in Philadelphia, created this document, which defines the roles and responsibilities of the federal and state governments as well as the rights of United States citizens. Discussing the three branches of the Constitution and explaining their roles in government, as well as a discussion about the Bill of Rights, helps middle school readers in their understanding of this important document. We will be giving away FREE copies of our Chilling Tales of Horror book, from our Dark Graphic Novels series, to the first 30 people who stop by our booth # 2467 at the opening of the show on Saturday morning at 9 a.m.. Just mention where you read about our giveaway to receive your FREE copy. Let illustrator Pedro Rodríguez lead you into a world of terror, insanity, and the supernatural with these seven classic horror stories that will keep you awake at night: "The Hand" by Guy de Maupassant; "Sir Dominick's Bargain" by Joseph Sheridan Le Fanu; "The House of Nightmare" by Edward Lucas White; "The Vampire" by John William Polidori; "House B on Camden Hill" by Catherine Crowe; "The Body Snatcher" by Robert Louis Stevenson; and "The Black Cat" by Edgar Allan Poe. This title includes safe 'PG' text and illustrations. This collection also includes a brief biography of each author. 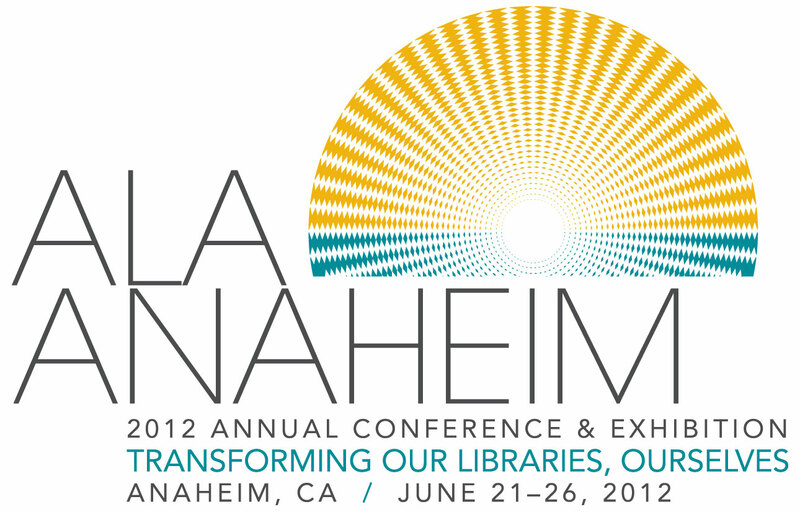 We will be exhibiting at the ALA Annual Conference in Anaheim California June 21–26. 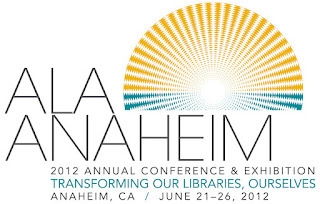 Please be sure to stop by our booth # 2467. The Annual Conference is a great place to network, learn more about your profession, and let us know how we can serve your needs for the future. Flag Day is the official birthday of the U.S. flag. It was on June 14, 1777 that the Continental Congress approved the flag design which was 13 alternating red and white stripes with a union of 13 white stars on a blue field. If you have a flag that is so worn it is no longer fit to fly, you should know that Flag Day is when many American Legion Posts will conduct a dignified flag burning ceremony. A dozen seamstresses in Philadelphia are responsible for hand-embroidering each U.S. presidential flag. Flag Day is not a federal holiday. A foreign flag should be flown on its own pole and be the same size as the U.S. flag. The flag of one nation may not be displayed above that of another nation when flown together. When a flag passes in a procession, you should face the flag and salute. June 6th is D-Day, But What Does "D-Day" Mean? On June 6th, in 1944, the Allied forces' Normandy landings took place. This event is commonly referred to as "D-Day", and most people assume that "D-Day" only refers to the Normandy landings. In fact, "D-Day" is just a generic military term, usually referring to the start of an assault or a military campaign, and there are many different "D-Days". The precise name for the Normandy landings was "Operation Neptune", which was only a part of "Operation Overlord". If you enjoyed learning this bit of military trivia or if you would like to learn more about World War II, check out World War II in Europe: From Normandy to Berlin from Enslow's "The United States At War" series. 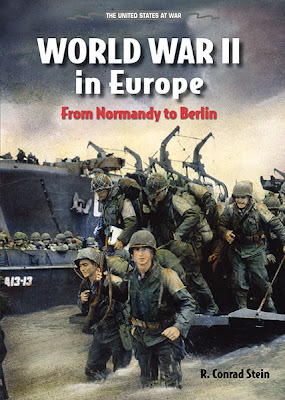 Written by well-respected and long-time children's history writer R. Conrad Stein, World War II in Europe is an expertly-written introduction into the history of the most massive of all wars. Visit the book page here: World War II in Europe: From Normandy to Berlin to learn more! Last month we had a baby shower for Chris, our Marketing Production Manager, and his wife, Liz. Their first child (a daughter) arrived on June 1, weighing 9 pounds and 2.8 ounces, 21 inches long, and with a full head of dark hair! She was a little early, but the doctor decided she was big enough, and didn't want to wait any longer. The doctor was probably surprised that she was nine pounds! 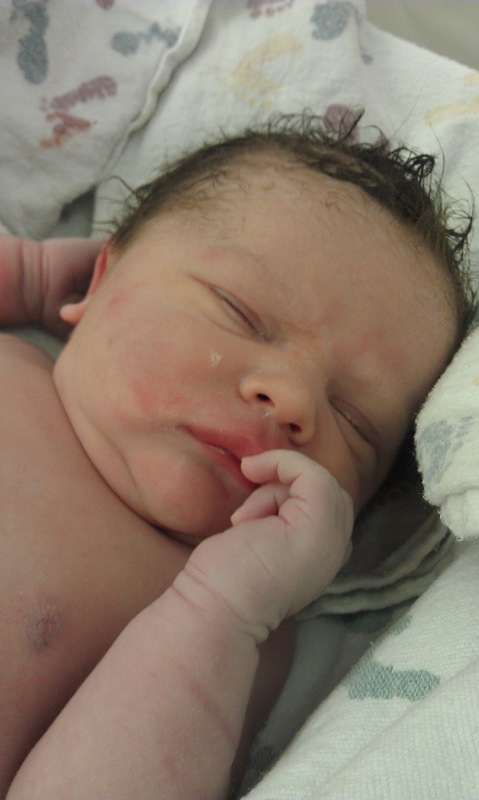 Congratulations to Chris and Liz on their new daughter!